Choo, choo! 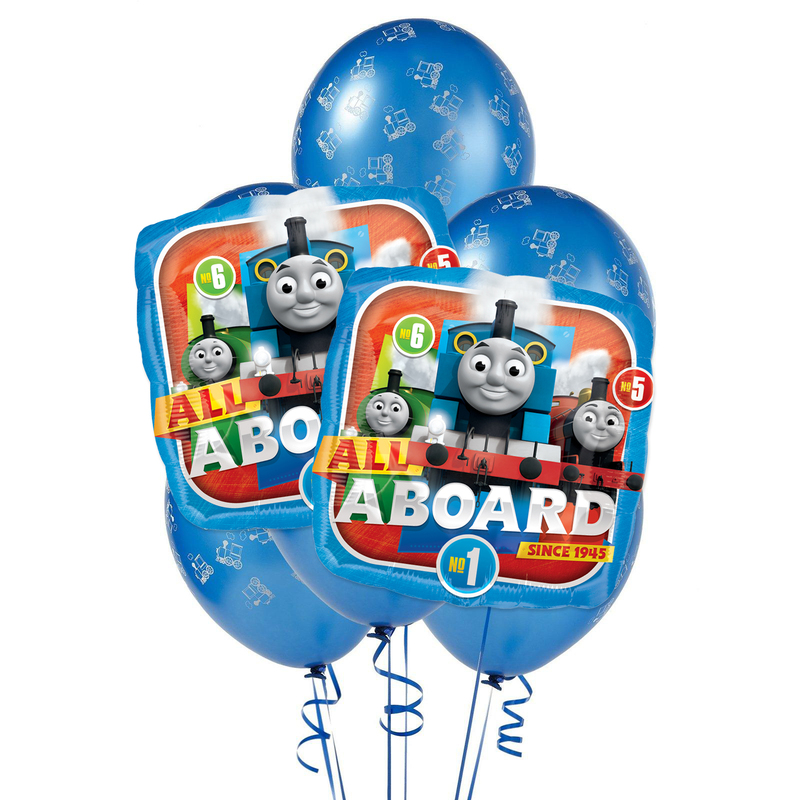 Come along for the ride, the Thomas the Train 8 pc Balloon Kit is here to start an adventure! Pair with our Thomas All Aboard 24 Guest Party Pack which is a must for any train fan. Includes (2) Foil Balloons and (6) Latex Balloons. 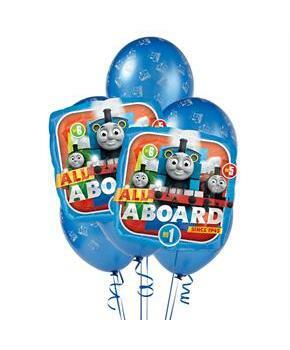 The Thomas the Train 8 pc Balloon Kit includes (2) Foil Balloons and (6) Latex Balloons.